If you like reading different genres by different authors, what can be better than Dublin International Literary Award? This year the shortlist provides some very promising authors and I’m sure you’ll find a copy in our libraries. 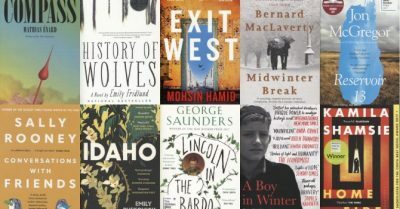 This entry was posted in Awards & Prize Lists, Fiction and tagged International Dublin Literary Award 2019 shortlist by admin. Bookmark the permalink.